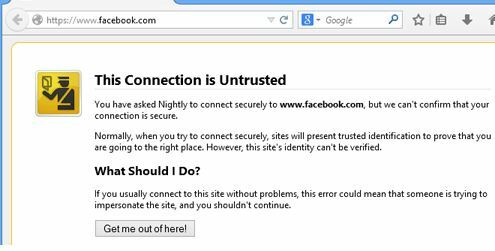 Today our agenda is to review a problem that occurs when you try to open a site over HTTPS (for example, sites like Facebook, Twitter, Google, etc.). 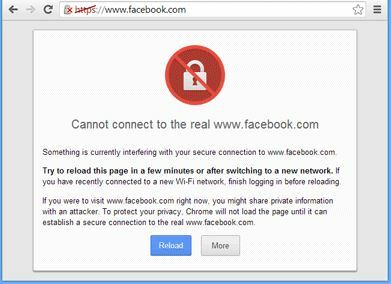 This issue occurs in all browsers – IE, Google Chrome, Mozilla Firefox, Opera etc. Error messages and symptoms associated with this issue could be different depending on the browser used. In some cases, the web site itself would be visible, however formatting of pages could be garbled. Website may be working, however images and other graphics would not be loading. Similar to above will happen with other web browsers. The reason behind this issue is incorrect date or time in your system. This reason may sounds weird, however it is true. If the date and time of your computer is set incorrectly, then you may face this issue. In fact, in many desktop PCs, where CMOS battery is dead, the BIOS settings will be reset to default, and the date / time of the system automatically reverts to the old values when your PC was manufactured. When you start it will ask you to press the F8 key or any other key to resume loading, and many do so without changing CMOS-battery. 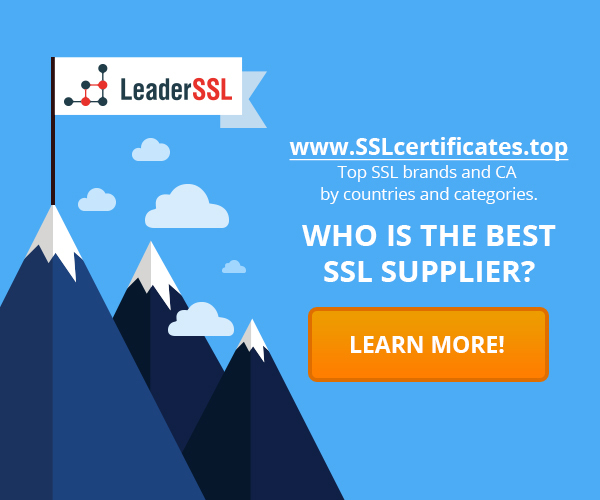 Since the system date and time has not been updated, users encounter problems with HTTPS. In case if you install new Windows or changing the hardware parts of your computer, date and time will be reset to default, and if you do not update the date and time, you will face this issue. In summary, if date and time on your computer is not set correctly, then most likely you will run into a problem explained above. A window opens with the date and time. Alternatively, you can simply type in timedate.cpl in the RUN dialog box. Then click on the button “Change date and time.” Apply the changes and try to open the website via HTTPS in your browser. Now all sites should open without any problems. If the solution above does not work, try to reset the HOSTS file in your computer. You can find instructions for the implementation it on the Web. If the CMOS battery requires replacement, you can give the computer to the service center for troubleshooting. Otherwise you will have to adjust each time the date settings when you turn on your computer. Mixed Content Error: where does this error appear and how to get rid of it in Google Chrome Name Mismatch Error in SSL-certificate: how to fix this error? Popular warnings in browsers, related for SSL-certificates PKI: an ideal solution or source of the problem? ‹ What Trust Logos are credible for users?